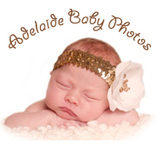 Adelaide Baby Photos specialises in newborn baby photography, capturing those first few weeks of your baby's life and giving you beautiful images for you to treasure for a lifetime. 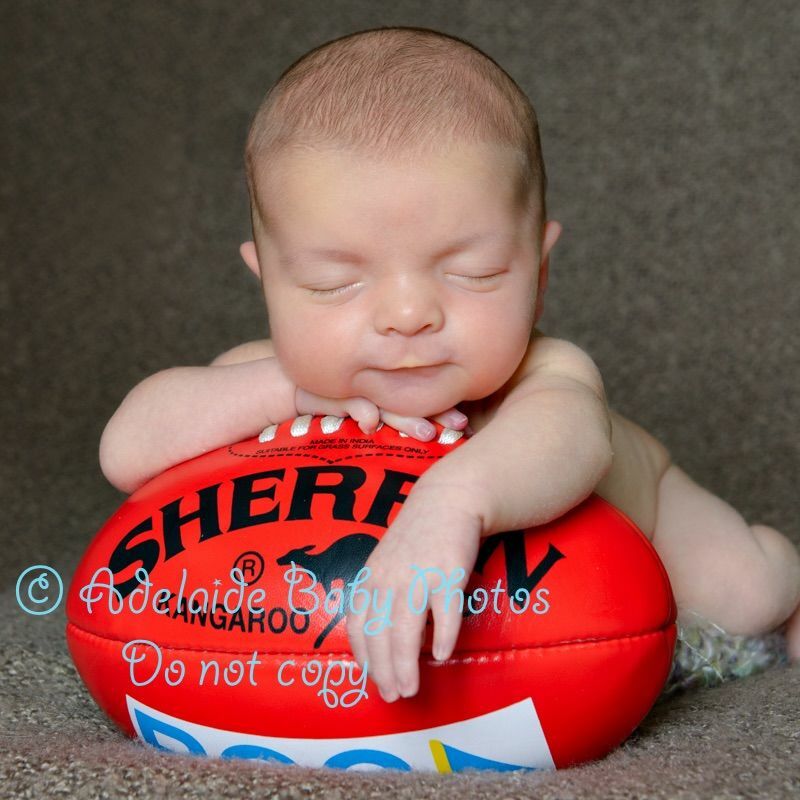 All age babies are welcome though, as well as mums and dads! 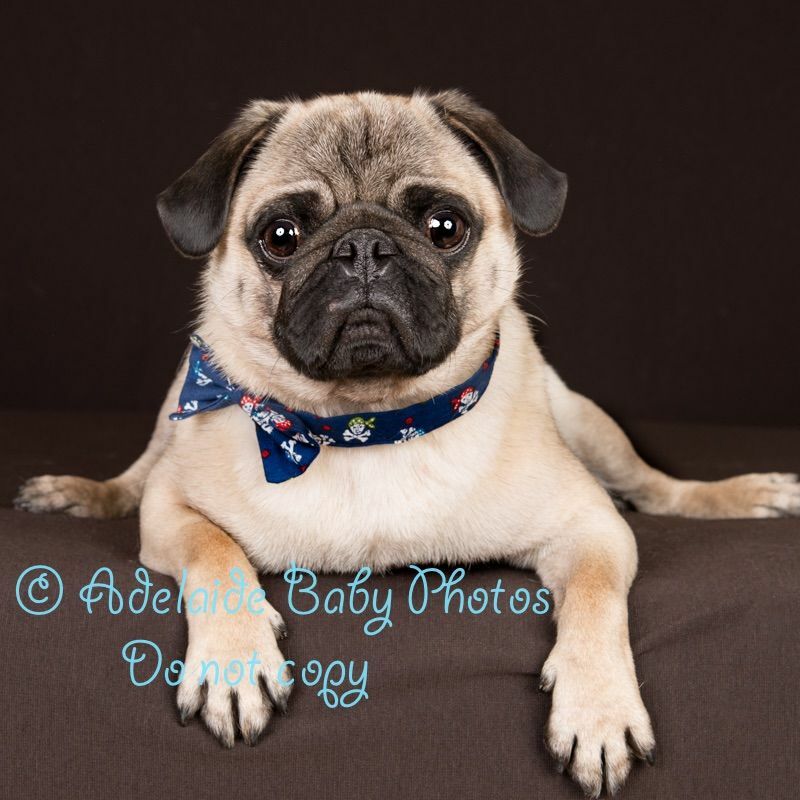 If your baby has 4 legs and fur that's fine because I have another business; Adelaide Pet Photos! 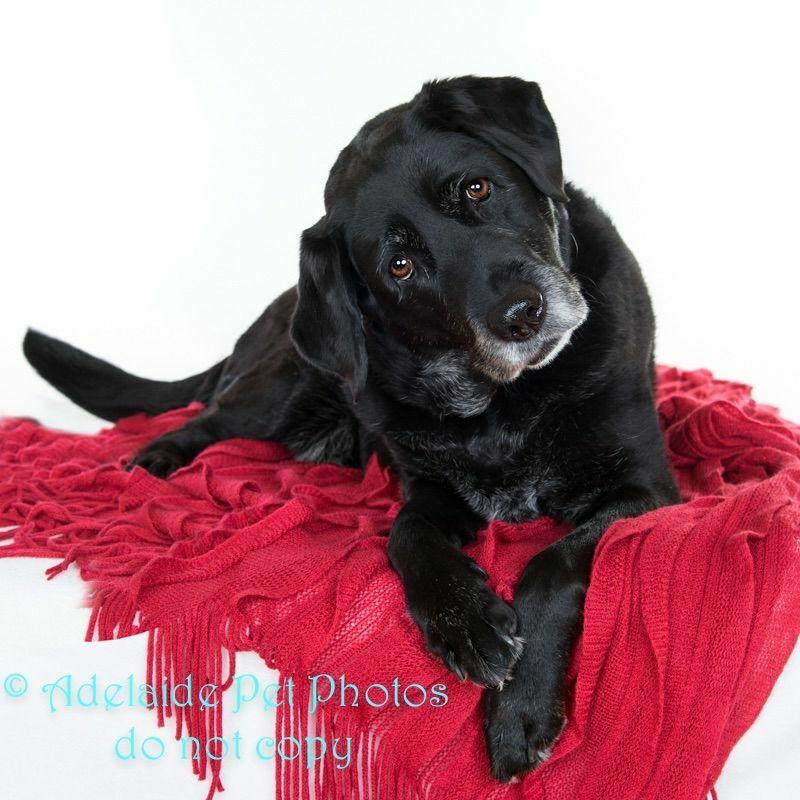 I know from my own pets that the daily dose of love, companionship and joy that they bring to us is just wonderful and I love photographing their expressions and personalities. 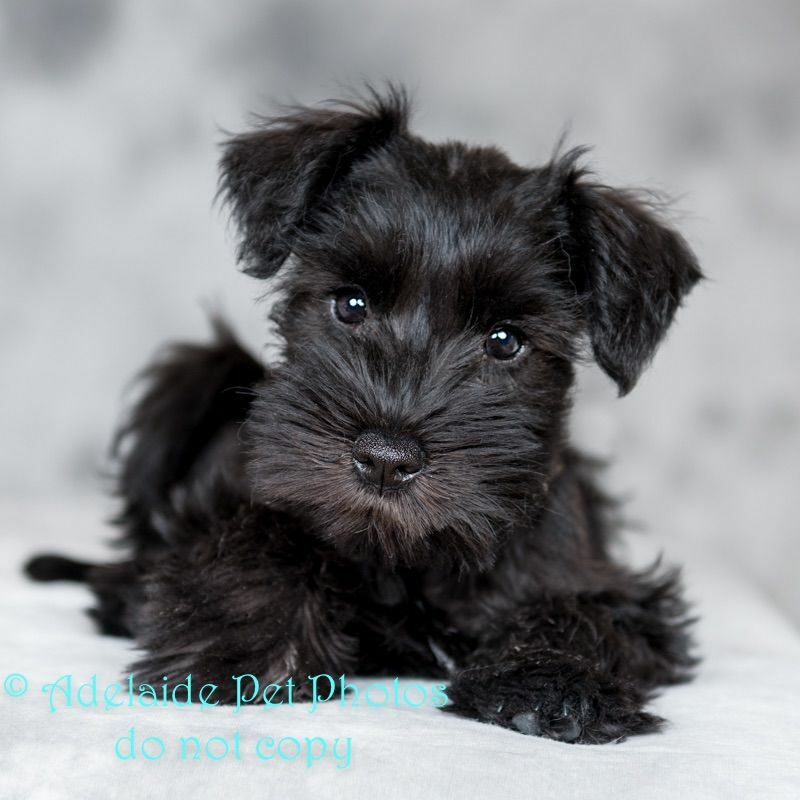 I have to admit I was very nervous about having photos done because my baby is very hard to settle. Janet was so calm and knew exactly what she was doing. I would highly recommend her. I also got one photo that same day for me to share! I cant wait to see the rest! Amazing work! THANKYOU! Photo shoots are payable on the day, after that you pay for your prints, canvases, discs or whatever you order when they are ready. Payment can be made in cash, EFT or PayPal. There is no commitment except the session fee, after that once you have seen your edited photos in your own personal album on my website, you then decide how much more money you want to spend depending on what you order. If Oneflare customers mention that they have found me through Oneflare then they can get a 10% discount on any prints that they order through me. I do not provide quotes, I have a set fee for the photography shoot and I can email you a copy of the printing price list that has all the prices for all the different sizes and finishes and you can see exactly how much everything costs. 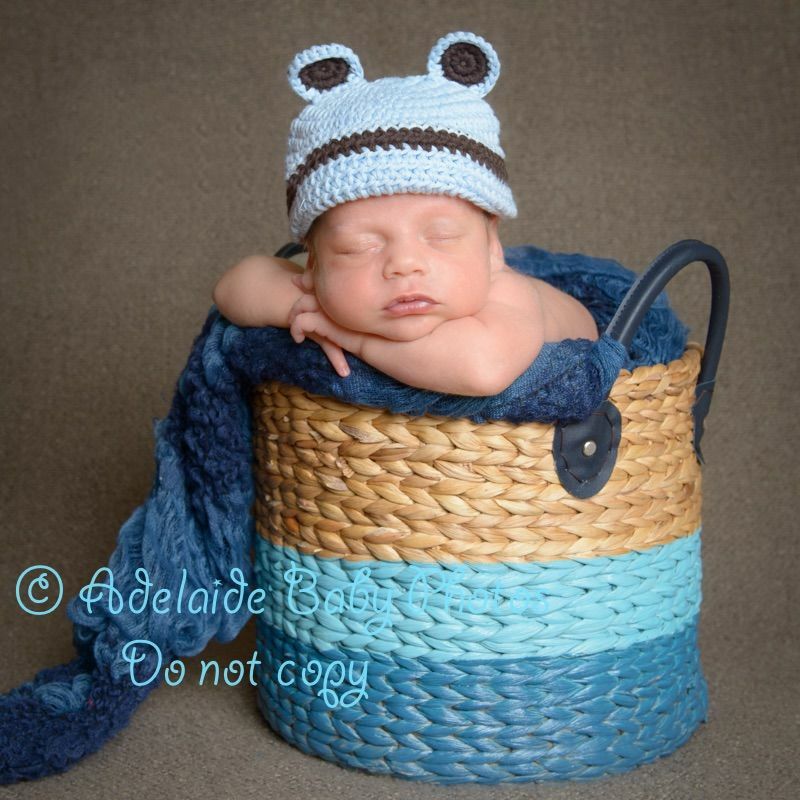 Adelaide Baby & Pet Photos is insured, and I am a fully qualified and accredited professional photographer, if you don't like your photos then I am happy to do the whole photo shoot over, however I have never had to do this! Most customers want to know what to wear and what to bring to the photo shoot. I always have a phone consultation before the shoot where I explain how the shoot will go and what to wear and bring. I love creating beautiful images that pull on your heart strings! 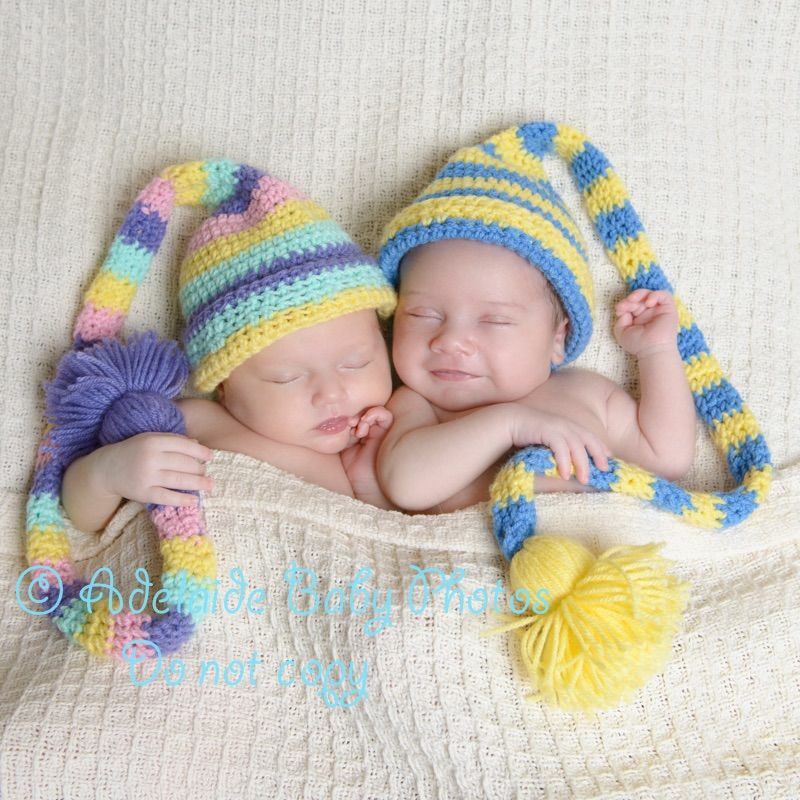 Babies grow so fast and are only considered new borns for two weeks, you will never see them like that again and to have gorgeous photos to remind you for the rest of your life how they were is just priceless. Unfortunately our pets don't live long enough do they, while we have them they bring such joy to our lives and are truly members of the family, and so they too deserve to have their photo up on the wall! I love photography, and I have always loved portrait photography, when my friends started having babies I took some photos for them and when they saw them they cried ... the satisfaction that I got from creating something so beautiful and so treasured was overwhelming. 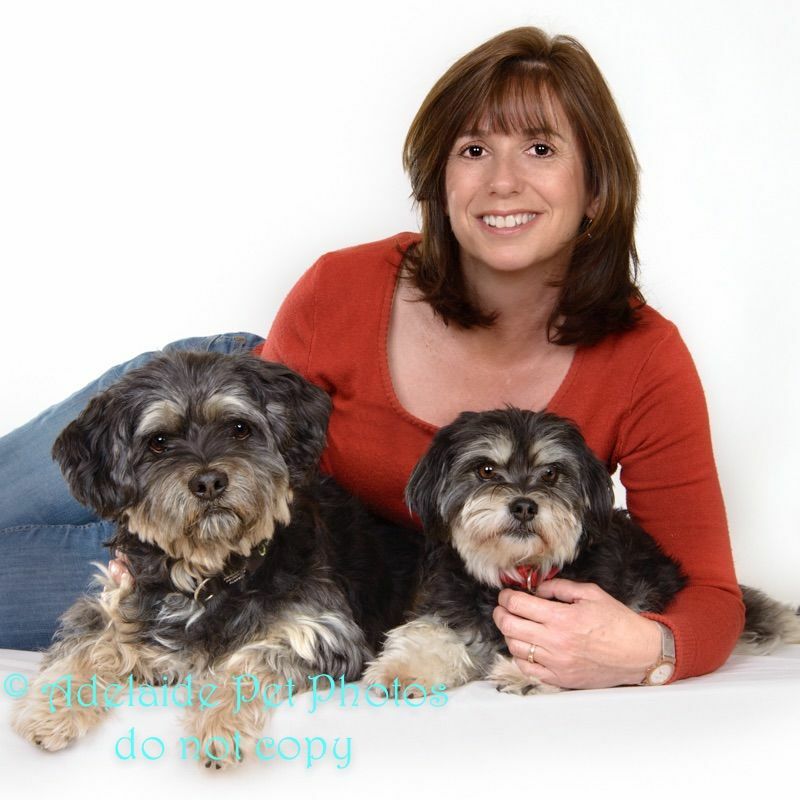 My love of animals made me think that there was no reason why the furry members of the family shouldn't be included in family portraits, and as I love being around all animals but dogs in particular I decided to offer that too. I have studied photography full time and got distinctions in every subject, I have had my work critiqued and assessed by the Australian Institute of Professional Photographers and been accepted into the Institiute. 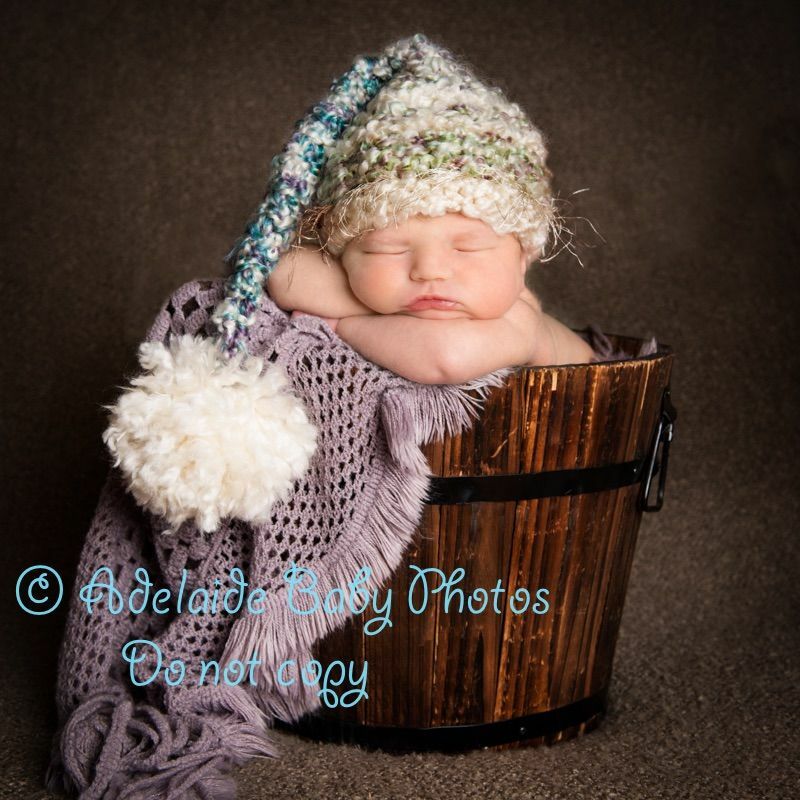 Adelaide Baby Photos specialises in newborn baby photography, however babies of all ages are more than welcome to come to my studio, most clients come back when their babies are sitting and again for a cake smash photo shoot just before their first birthday. 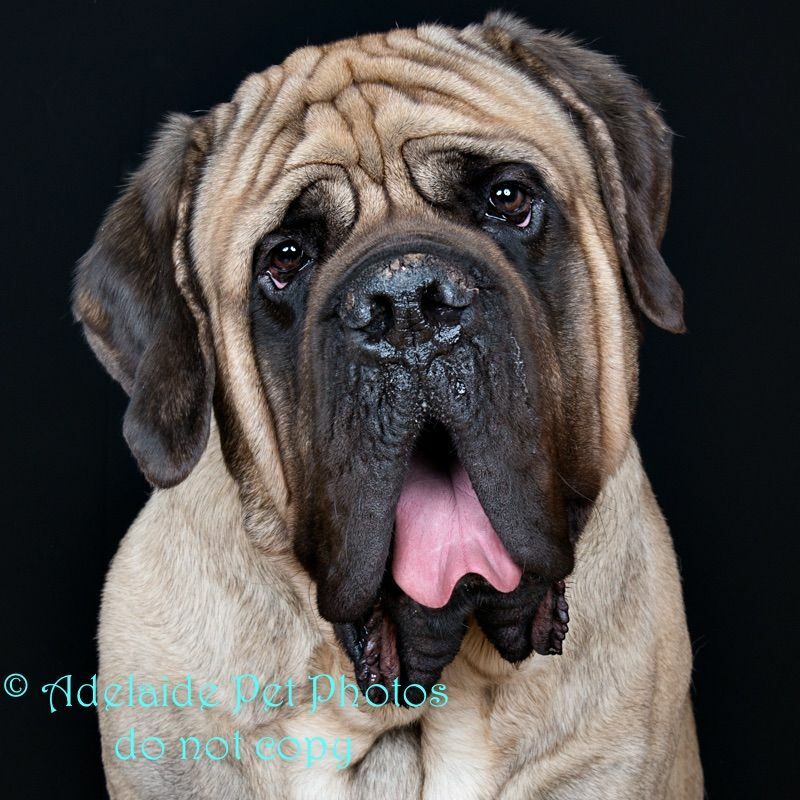 Adelaide Pet Photos is for the 4 legged babies in your life, any pet or pets are welcome and don't worry if your dog is the most well behaved dog on the planet, they don't need to be! I love animals and will work patiently with them regardless of if they are totally excited or terribly shy and get you photos that will take your breath away. Loginzbtyavtcbvabvrrccyxaxtyqfdsy to your Oneflare account or watch out for emails to see quotes as they come in.